If you’re moving to or from Alexandria, Virginia, count on Suburban Relocation Systems for all of your moving and storage requirements. Our Alexandria movers are committed to protecting your belongings and providing you with an exceptional experience from the moment you first call us to the final delivery. We offer local, long distance, residential, and commercial moving services. 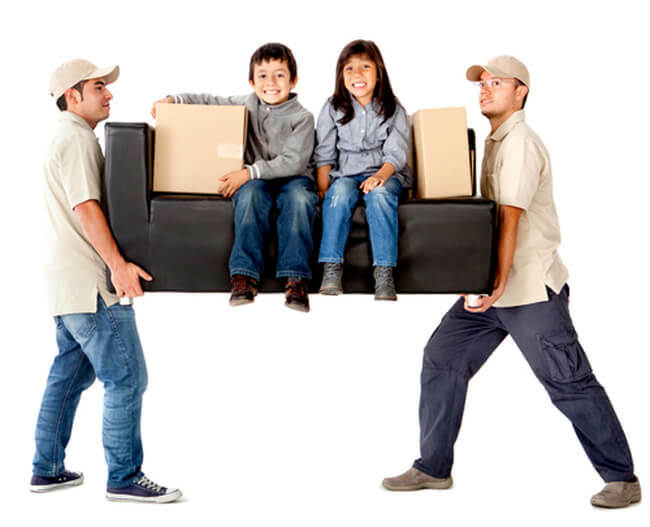 Our Alexandria movers know how stressful any move can be, and we help to bring peace of mind. We start by coordinating your move-out and move-in dates to ensure that your belongings arrive on time. We then pack and load your belongings with care, maximizing truck space to keep your costs down while using appropriate protective measures to protect the contents from damage. If you need to store your belongings until your new home is ready, we have short-term storage solutions available. Our Alexandria commercial movers specialize in the unique needs of commercial moves. We handle everything including moving your voice and data equipment, copiers and office equipment, desks, file cabinets, credenzas, modular furniture, and general office contents, transporting your belongings in moving trucks, and unloading and reassembling your belongings and equipment. To ensure an efficient office move, our commercial moving consultant will work with you to develop a moving plan. We bring everything needed including sufficient manpower, dollies, moving boxes, protective padding, and more. Our commercial movers can even arrive outside of your normal business hours to ensure the least disruption to your business. Whether moving to or from Alexandria, Virginia, you can count on Suburban Relocation Systems for professional, reliable, and affordable local and long distance moving services. Contact us today for a quote.